Ever hear of the Isle of Man TT? It is a motorcycle race on an island between Great Britain and Northern Ireland on public roads (that have been shut down, obviously) for a couple different bike classes. Unlike modern road course tracks there isn’t much track safety involved at all and chances are if you crash both you and your machine will be seriously mangled, if not worse. What is cool is that the race started in 1907 and it really is a true road course, as discussed. 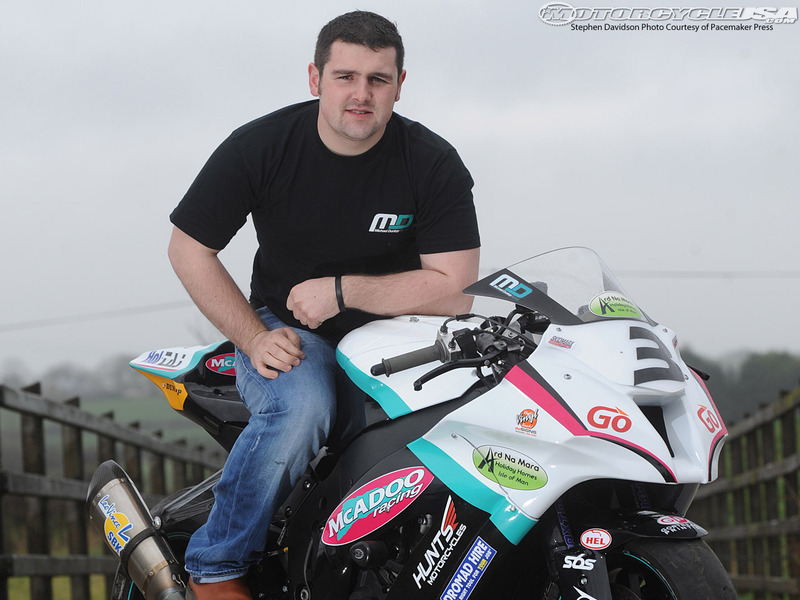 Michael Dunlop is owning the Isle of Man these days and if you have about twenty minutes you should watch this on-board video from 2013 that shows you what a lap around the course looks like. < Previous Cold Coffee? Not Anymore!